Have you ever gotten a new toy for your kid, only to realize it requires 11 different socket wrenches, two types of screw drivers, a hammer and chisel, holy water, and the bones of a toad to assemble? I think we all have. It's one of the most infuriating things to realize you don't have all that you need to put something together. Who knows why a doll baby that pees all over you requires a master's degree in mechanical engineering, but it does. Thankfully, I've collected a list of all the tools you need for Christmas Eve toy assembly so that you don't have to blame overworked elves with drinking problems for why little Tommy's bike wheels aren't attached. The tools you're likely to need to assemble kids' toys aren't the most exciting tools at Home Depot, but there are a lot of them. Everything from opening battery compartments to attaching handles to a wagon will require a specific tool. 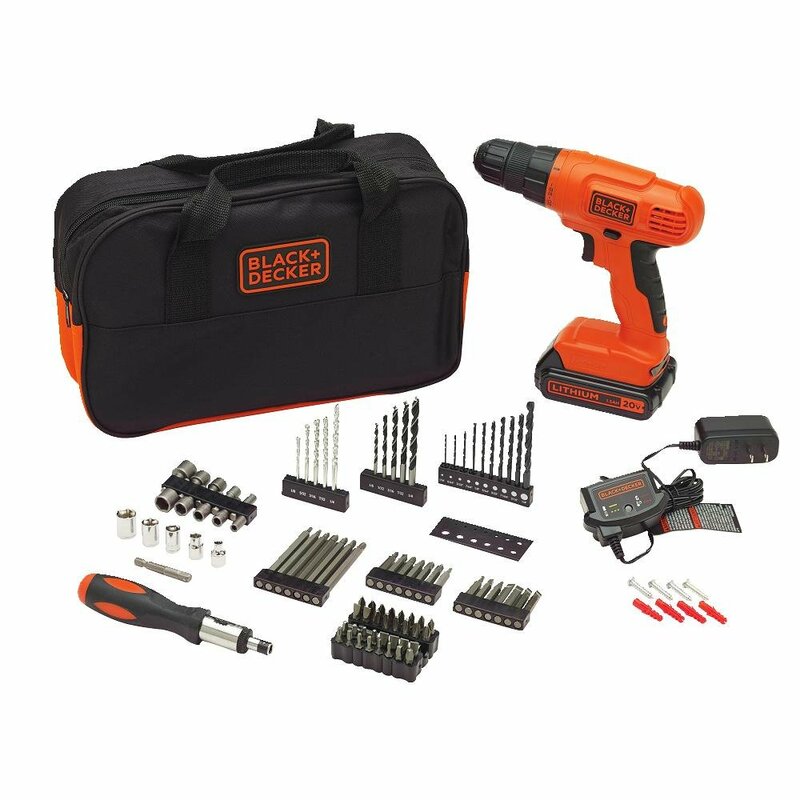 Thankfully, the manual tools are reasonably affordable, and you might own many of them already, especially if you've purchased any flat-pack furniture. There are a few specialty tools you may need, like a crank puller for some bicycle assembly, but even those don't usually cost more than $20. So if you want to put that kitchen together with more than just an Allen key, here's a great list to get you started. Don't forget a flashlight if you're attempting something like a trampoline in the backyard once the kids go to bed. You should definitely have a Phillips-head screwdriver, flat heads in a few sizes, and an Allen key handy. These are the most needed tools according to Amazon for toy assembly. 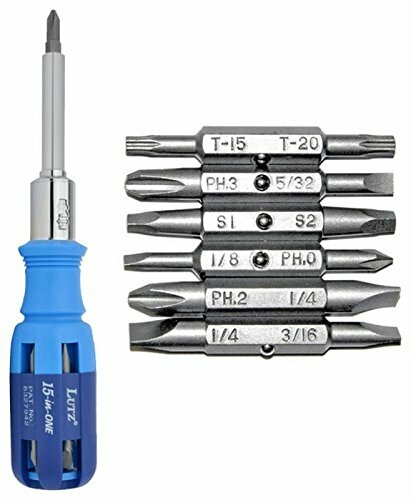 This multi-bit kit (Amazon, $15) has all those things and a few more for good measure. Plus, it's self-contained, making it easier to store. 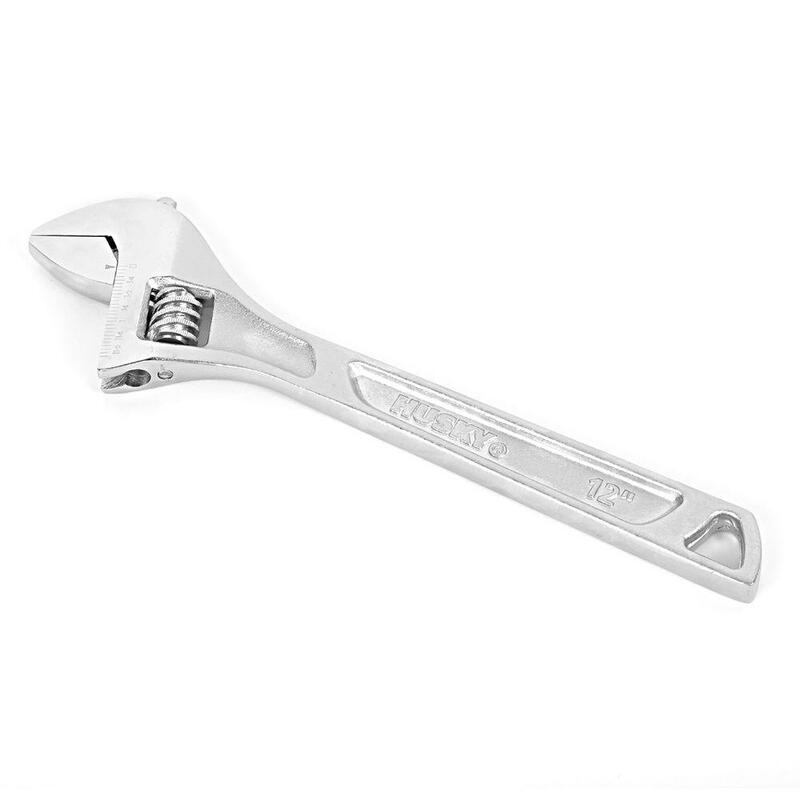 You'll go nuts over the nuts in your kid's wagon if you don't have an adjustable crescent wrench ($12, Home Depot). Also, if you can dodge one of these, you can dodge a ball. Which is exactly what you'll be doing if you can't fix that wagon. Kids will throw stuff. If you're buying a Little Tikes car or a play house, or one of those automated, battery operated power cars, you'll want a drill with screw bits ($60, Amazon). Not only is it more efficient for the job, those plastic parts are really hard to screw into. Trust me, I speak from experience. Can you do these with a manual screwdriver? Of course, but you'll hate yourself afterward. Also, it's just really handy to have around. 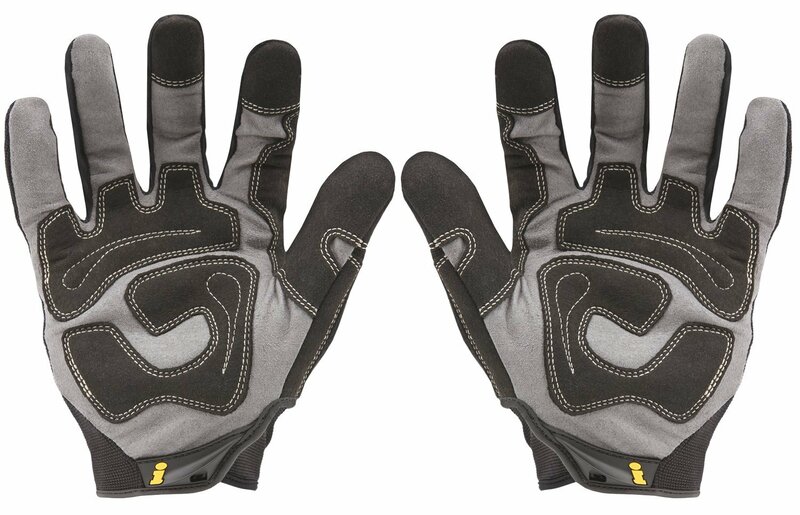 If you're buying a trampoline or jungle gym, or even something as simple as a wooden dollhouse, these utility gloves ($15, Amazon) will save your hands. Those trampoline springs are a b*tch, and you don't want your skin to get pinched. Also, when assembling wood toys, this helps avoid nasty splinters. Not kidding. 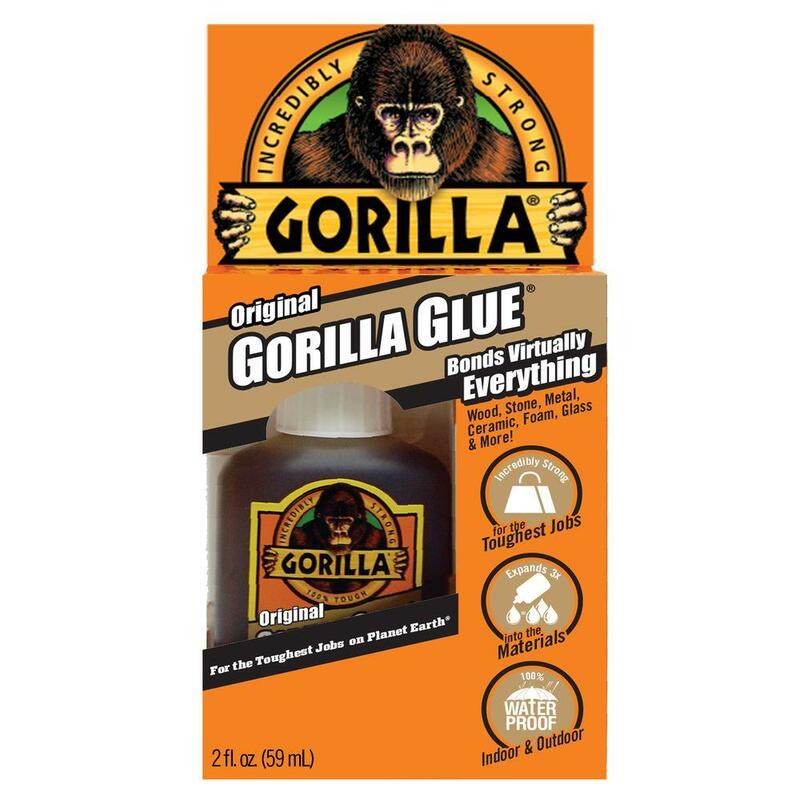 My husband and I ended up reinforcing my daughter's play kitchen with Gorilla Glue ($6, Home Depot). Sure, we followed the directions, but the particle board was slightly warped, making it keen to move about. Not after we glued it, though. It held fast and strong. Did Santa bring a bike or snow tube? Well neither work very well without air. 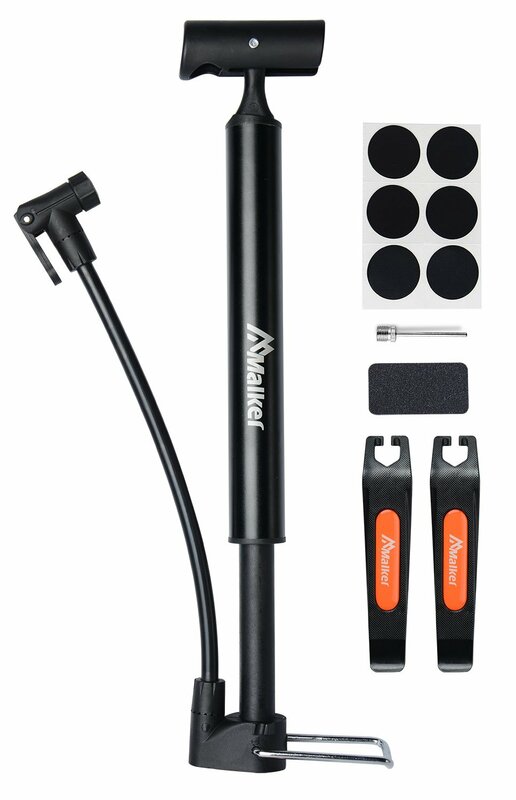 A hand pump ($13, Amazon) is easy to store and to use, and you never need to worry about a power source. It's also portable and quiet. 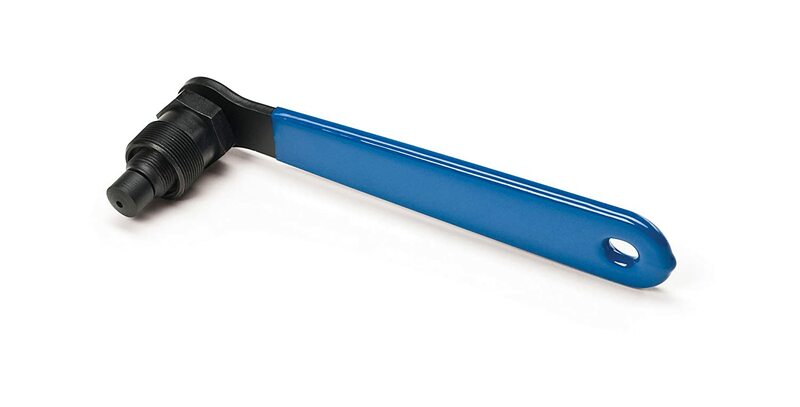 If you have older kids, it's likely you'll need this crank puller ($14, Amazon) for their bikes. I had no idea what it was until I trained for a triathlon, but it's used on the pedals to fix and replace them. It's not pricey, and it's essential. Because "frustration free packaging" is a lie. Get sharp scissors ($4, Amazon) with sharp points to extricate Barbie from her box, or to snip tags off clothing. If you've ever been in the battery aisle of Target and wondered, "What the hell do you need a C battery for, anyways?" the answer is, "You will need a C battery on Christmas morning when you don't have one." Get a list of all of them you'll need, and buy multiples. Not kidding. Because after all that assembly, you need a little you time. Or a lot. 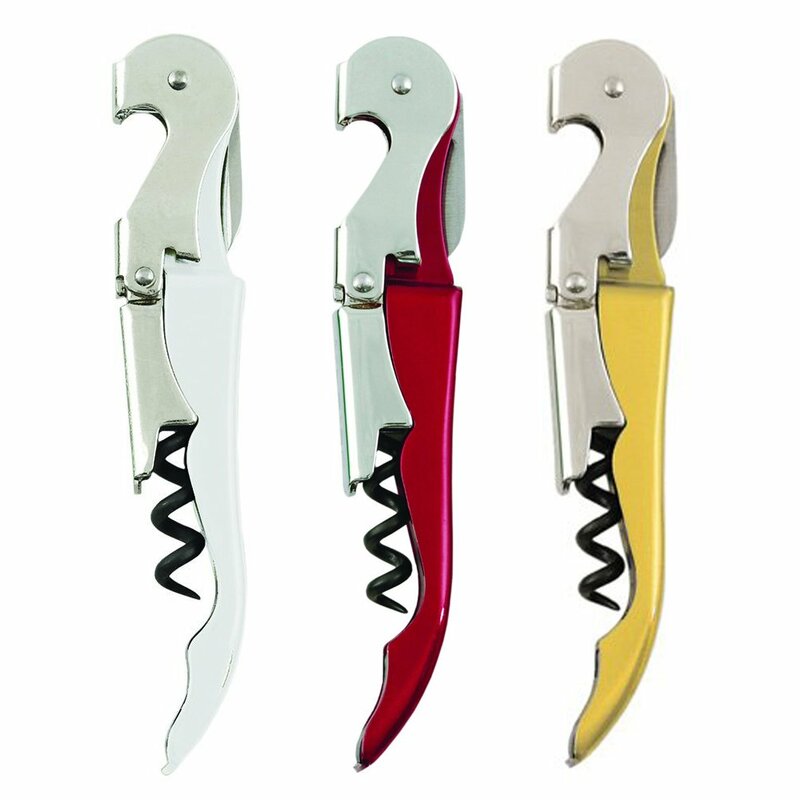 So make sure you have a wine key with bottle opener ($8, Amazon).